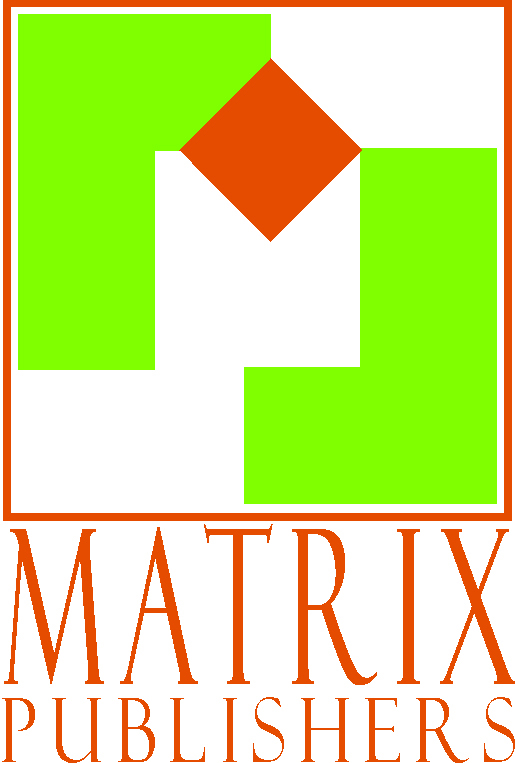 MATRIX PUBLISHERS, India’s most-preferred Custom Publisher across Academic, Institutional, Corporate, Luxury & Lifestyle Markets has launched ROOTS & SHOOTS. The expertise of ROOTS & SHOOTS lies in conceptualization, development and production of customized, expansive and luxurious Coffee Table Books and personalized SPVs that match global criterion. Powered by the essence of three-decadal learning and experience in global markets, discerning Indian Individuals & Families, Companies & Brands, Institutions & Professional Bodies and Communities, Clubs & Fraternities will now discover how the international elite and trendsetting counterparts preserve their past for future generations. According to Saanjay Sethi, Founder & CEO of Matrix Publishers, (who has trained with apex global brands in Media, Broadcasting, Publishing and Education for over 28 years) “Limited Edition Books provide an exclusive, contemporary and secure platform to showcase personal and professional – Aspirations and Achievements. As distinctive and personalized gifts for family, friends, professional and business associates, besides mirroring the originator’s persona, they build and reinforce – Perception and Value”. Amitabh Srivastava, Consulting Director, Roots & Shoots, commented, “I am very excited and pleased to associate with this unique concept and bespoke imprint. It is a unique offering for India and we have a very long term vision for the Imprint. We aim to provide our customers, a lifetime experience”. 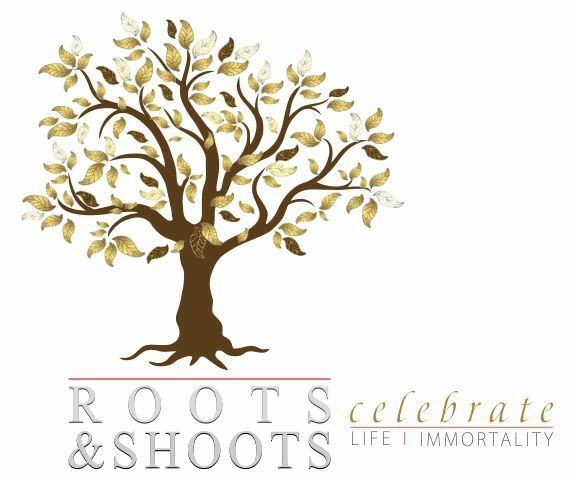 ROOTS & SHOOTS is perhaps the first of its kind offering in the Indian Ecosystem, in terms of concept, genres, formats and presentation. Saanjay mentions, “ Across evolved business, professional and social ecosystems; and especially wherever subjected to severe media or information clutter, Limited Edition Books (LEBs) are considered effective and popular tools of Image/Perception Management and Strategic/Tactical Communication with Key Stakeholders”. Unlike popular perception, the investment in producing and distributing LEBs is significantly low in comparison to any other media vehicle. Besides, the message is completely within the creator’s control and secure from third party modification or interface. A unique feature about ROOTS & SHOOTS is that they also provide Strategic, Conceptual and Content Development support, besides an all encompassing gamut of services required to develop and publish a global quality and luxurious Coffee Table Book. For INDIVIDUAL & FAMILIES, it showcases concepts on – Genealogy & Family History Books; Pictorial Biographies; Wedding & Anniversary CTBs; Milestone, Celebration & Travel Chronicles; Private Collections & Compilations, etc. INSTITUTIONS & PROFESSIONAL BODIES can discover formats for developing Institutional Genealogy & Biographies; Heritage Chronicles; Trade Directories; School/College Alumni Showcases, etc. The segment on COMMUNITIES, CLUBS & FRATERNITIES has some really innovative thoughts on Genealogy & Biographies; Historical & Contemporary Records; Elite Member Profiles; Memorabilia or Event & Award Assemblages! Credited with advocating the case of Books as Tools of Strategic Communication, Saanjay further adds that “Our unique customer support model embraces product conceptualization and content creation, through appropriate professionals drawn from journalism, academia and image management. Our flexible – pricing, branding and distribution models are capable of meeting specific needs of customers to deliver maximized value. Since our passion is to deliver a fusion of design and technology through all our titles, we therefore invest as much pro-bono time as necessary, with our customers on ideation and conceptualization, through personal meetings, on the phone or via email”. A trip to the ROOTS & SHOOTS website is a true delight and an enriching experience! Besides explaining the concept of Limited Edition Book Publishing in great detail, it gifts a unique, FREE and downloadable eBook produced in Coffee Table format to all visitors, which showcases several innovative formats and ideas. “With changing aeon, we believe that our mindset, solutions and services must be aligned to meet consumer choices. Since a number of our customers desire their LEBs and SPVs to be available on PCs and iPads, we have honed our skills in that direction”, adds Saanjay whose latest passion is to develop Limited Edition Books with embedded QR Codes that enable readers enjoy extended sessions of Audio Visual material in support of narratives or visuals. Since he has successfully implemented this innovation in several books, you can gain from his ‘out of the box’ approach to any format of book-publishing and become a proud owner of a truly collectors title!